Every once in a while we all need a little motivation to light a fire under our rear ends. 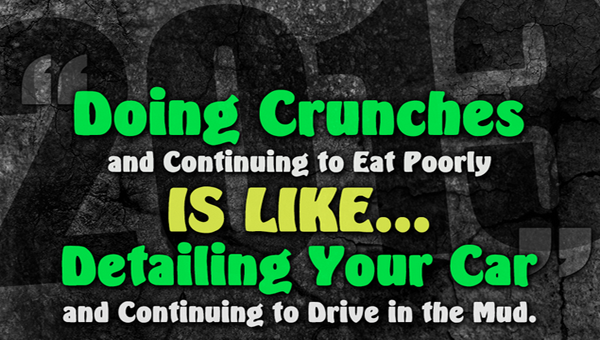 Even the best of us get complacent and start going through the motions in workouts and diet. Here are 10 motivational nutrition quotes that will give you the spark to start planning some healthy meals and stay away from trash food. 1. 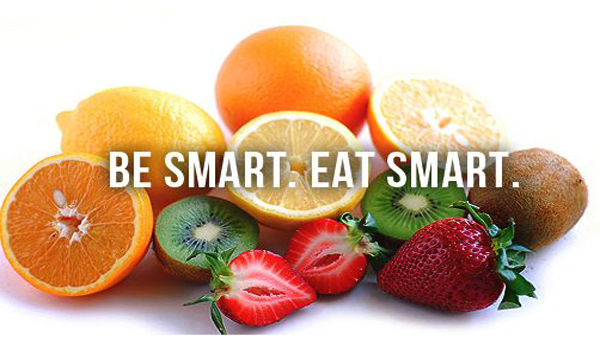 Eating smart will not only make you smart, it’s the smart thing to do. You will be at a much lower risk of needing to rely on doctors and medicines to maintain your health. 2. Everyone needs positive reinforcement when they do something well. 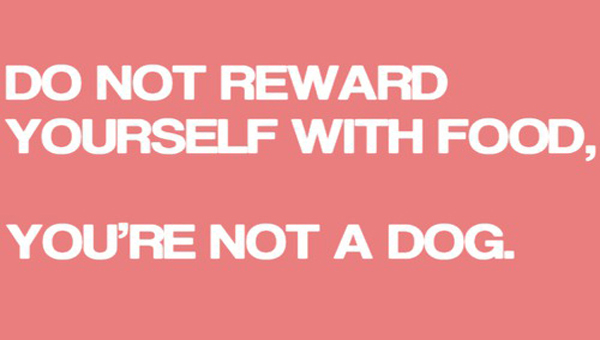 After hard workouts or long weeks, there is a huge temptation to reward yourself with food. Cheat meals are ok ever so often, but don’t fall into habit. Try rewarding yourself with fun activities. 3. Diet is just as important, if not more, then exercise. Don’t waste your time and sweat in the gym by not fueling your body with good food. It only makes sense. 4. Life is more than just eating. Food is foolishly a popular past time, and one of the most common anti-depressants. Don’t fall into that sink hole. View food as a way to fuel your body so that you can feel good, look good, and live your life to the fullest. 5. Eating right is a lifestyle. With anything in life we hit bumps in the road. Especially in the beginning it may be tough to keep up, but NEVER give up. 6. Eating right does wonders for your body. Some of the benefits include higher energy levels, leaner body composition, lower cholesterol and blood pressure, and lower frequency of sickness. 7. Discipline is far from easy but if you have a relentless attitude and master the power of will, you will see many rewards. 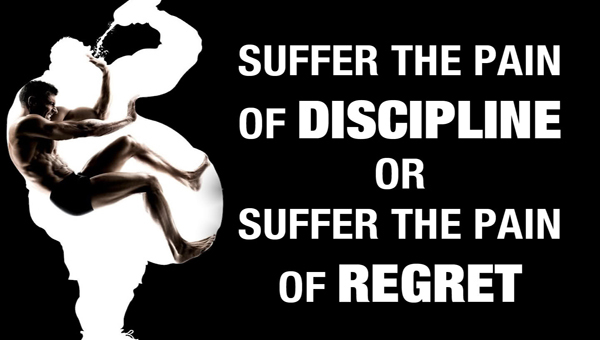 Hold yourself accountable to the best of your ability and you will never have any regrets. 8. Your body doesn’t have the ability to turn garbage into a high quality product. 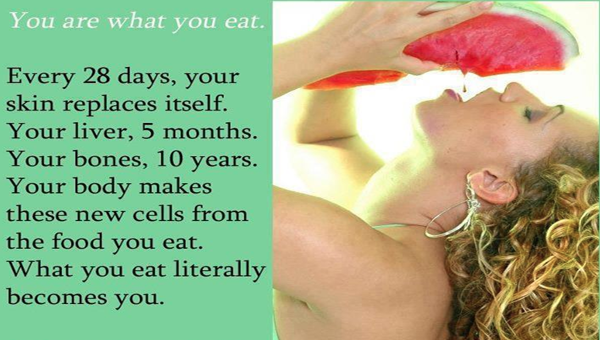 All of your cells, muscles, skin, bones, etc. are built by the food that you supply. Choose wisely. 9. You only get one body. Show yourself some respect. You and your body deserve the best so make it a priority to keep it clean. 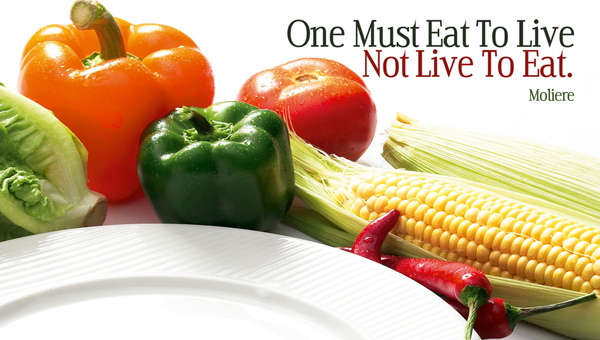 Eat unprocessed foods that are high in nutrition. If you treat your body right it will treat you right. In the long run your body will either be your best friend or your own worst enemy. It’s all up to you! 10. 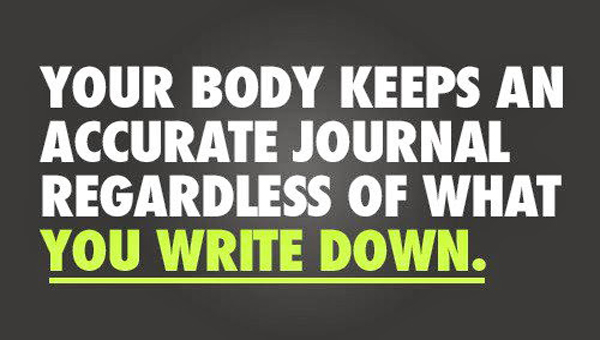 You can count calories and keep journals all you want. 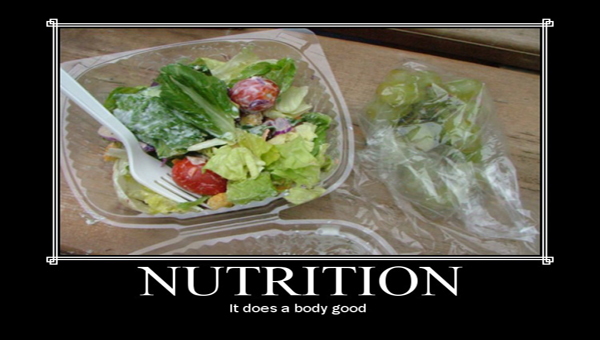 Your body will show exactly how hard you work and how nutritiously you eat. You are a walking testament of your own diet. 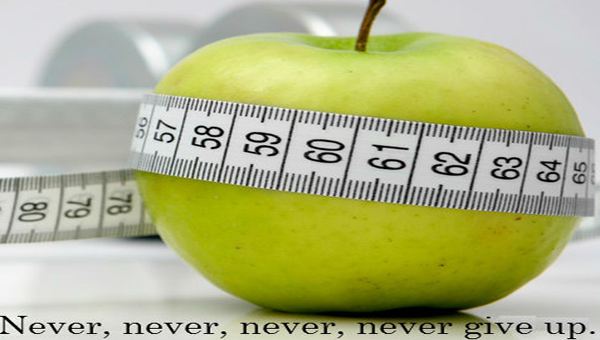 Keep a diet that you are proud of, so you can have a body that you are proud of. Keeping a nutritious diet can be hard. You need discipline and time management skills to plan meals and shop for wholesome foods. Sometimes we all need a little push to get us up and running again. I hope these 10 motivational nutrition quotes made you reflect on your own diet and how you can make it even better. Check out the article, All You Need To Know About The Practical Diet, to get some ideas on foods that you should be eating. If you have any questions about your diet don’t hesitate to contact me.